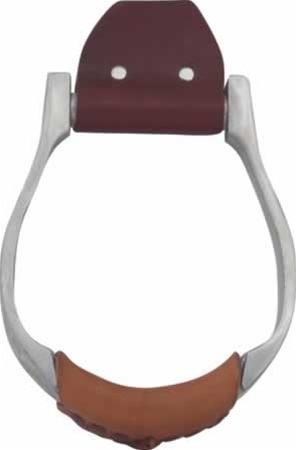 Stirrups play a more important role then what people actually give them credit for. 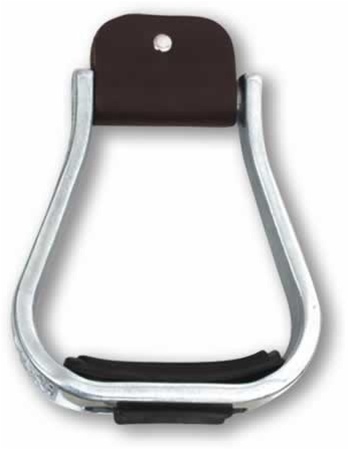 You need to have comfortable stirrups regardless if you are just going to be going for a short ride or an all day long trail ride. 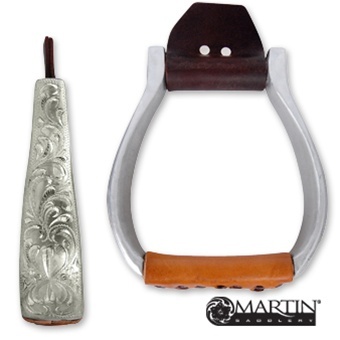 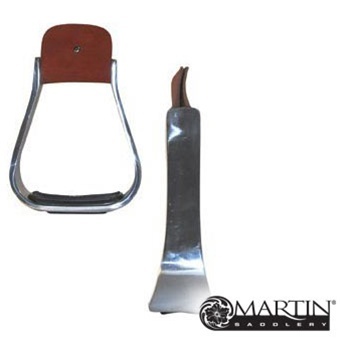 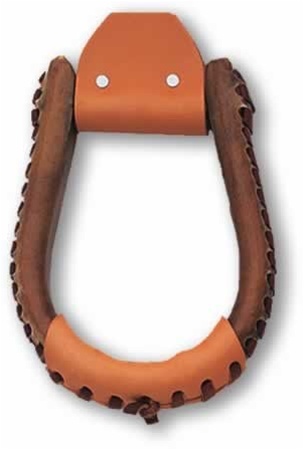 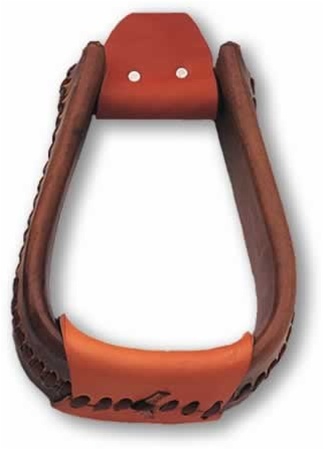 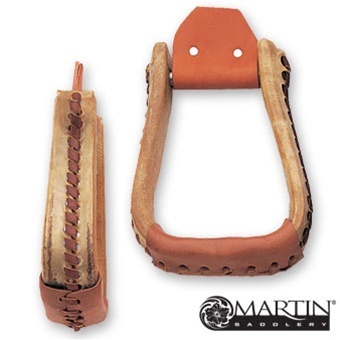 If you are having problems with your knees, ankles, or legs hurting after you have been in the saddle a while then try a different set of stirrups. 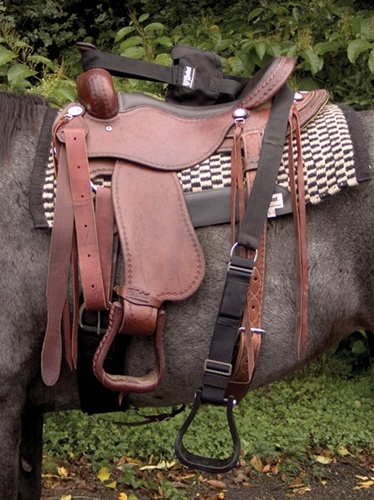 Most of the time once you find the stirrups that are the most comfortable to you, then you will not have those aches and pains nearly as much or as bad.